Photo from Publix Facebook page. 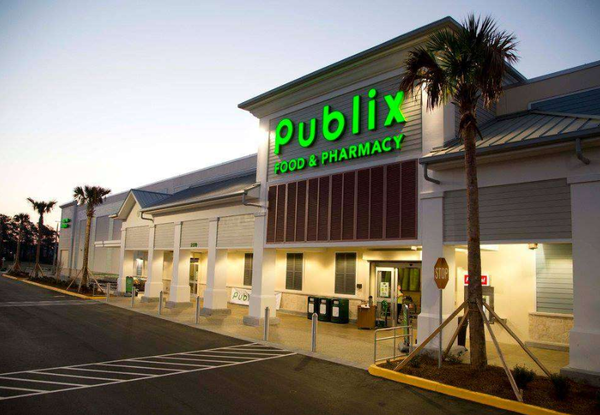 Publix Super Markets is issuing a voluntary recall for Publix Deli Popcorn Chicken sourced from Pilgrim’s Pride doing business as Pierce Chicken. The product may contain foreign material. The popcorn chicken was sold in both hot and refrigerated cases in the deli department in all Publix stores in Florida, and some stores in southern Georgia, southern and coastal South Carolina, and southern Alabama. The product was sold in stores between January 17 - 31, 2019. No other chicken products are impacted by this recall, and products available for sale today are not impacted by this recall. “As part of our commitment to food safety, the potentially impacted product has been removed from all store shelves,” said Maria Brous, Publix media and community relations director. Publix is privately owned and operated by its more than 200,000 employees, with 2017 sales of $34.6 billion. Currently, Publix has 1,213 stores in Florida, Georgia, Alabama, Tennessee, South Carolina, North Carolina and Virginia. The company has been named one of Fortune’s 100 Best Companies to Work For in America for 21 consecutive years. In addition, Publix’s dedication to superior quality and customer service is recognized among the top in the grocery business. For more information, visit the company’s website, corporate.publix.com.